Considering how quickly the electronic music world’s gaze tends to enhance and fade certain artists, scenes and genres, Jack Stevens aka Sully’s career feels like something of an anomaly, an artist who has remained productive and at or near the top of his sphere for the past decade without relying on a volatile breakthrough moment or the hype train of a “new genre.” In short, Stevens has been making some of the best dubstep, garage, grime and jungle that the UK has to offer, first as part of the Innasekt duo and, since 2007’s Destroyah EP (on Creative Space Records), as Sully. Personally, it was Sully’s jungle tunes, efforts like his remix of Ballistiq Beats and Riko Dan’s “Rise The Machine (Yardman Riddim)” and “Flock”, that made me a believer, an admitted latecomer who only has come around to necessary early cuts like “Give Me Up” (as Sully Shanks) and “Jackman’s Rec” in a roundabout fashion in the years since. More recently, Sully’s work on the Body Count show on Radar Radio, which also features Sim Hutchins and Klaar, has been an obsession, seeing his variegated approach to ‘nuum sounds matched up with an array of American club sounds and abstracted soundtrack music, drone, ambient and industrial. A few times a show, a renegade breakbeat with cut through the haze and Sully’s presence will become known, often providing the forward momentum for a show with no clear stylistic parameters. Which is actually a pretty accurate way to look at Sully’s career. A clear devotee of soundsystem culture, Sully’s work over the past decade has come often and it has come correctly, functioning in both 12″ and album form and retaining a sound that is almost immediately recognizable as Stevens’ own. 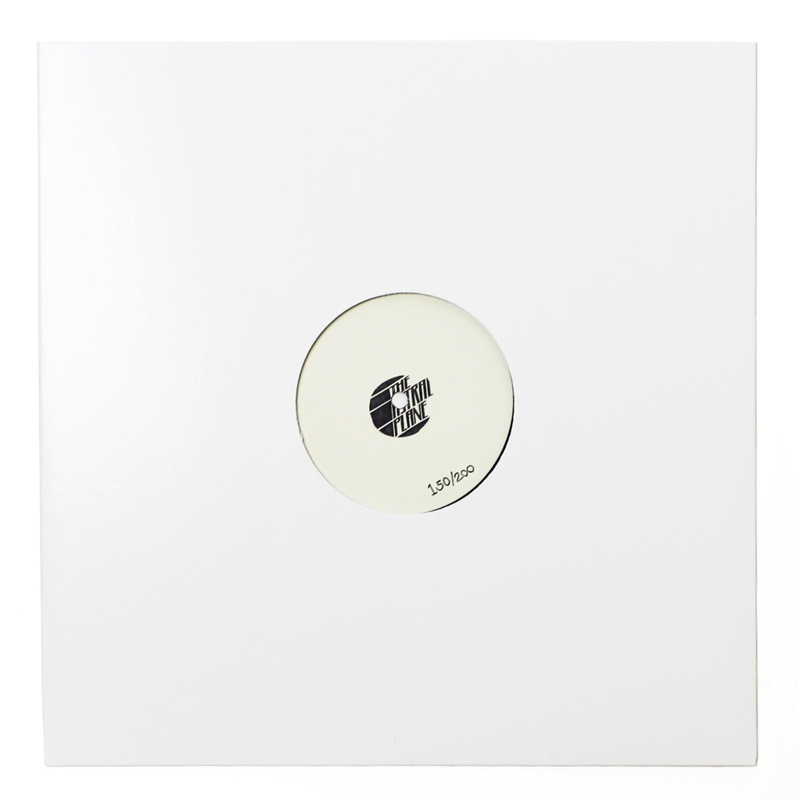 2016 has seen the release on the Vamp EP on Black Acre, a slight step away from Stevens’ more peak time forms that nonetheless has that slightly foreboding edge, tumbling percussion and attention to textural detail that has made his work an automatic buy for so many listeners and DJs for years. Listeners of Body Count will find certain songs in Sully’s Astral Plane mix familiar with artists like Sami Baha and The Haxan Cloak popping up in the track list, mixed in with curve balls like Philip Glass’ hypnotic “Koyaanisqatsi” from the film/soundtrack of the same name and two R&B cuts released a decade apart from Ashanti and Tinashe. Far from a club mix in the traditional sense, Sully’s work places the angular sounds of artists like Lokane, WWWINGS and Forever in conjunction with recent jungle revivalism from Special Request and classics by Portishead and Squarepusher, breaking down ostensible genre and temporal boundaries with remarkable ease. Which is a talent that Sully manages to retain in all of his work, the ability to wear his influences on his sleeve without succumbing to nostalgia for nostalgia’s sake; the ability to produce music that is uniquely his own that has and will continue to be integral to the canon.